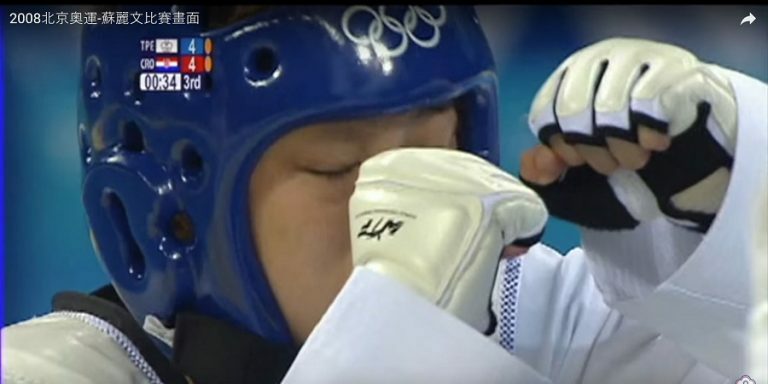 Beijing Olympics 2008 Su Li Wen (Taipei) was at her bronze medal round against Croatia. 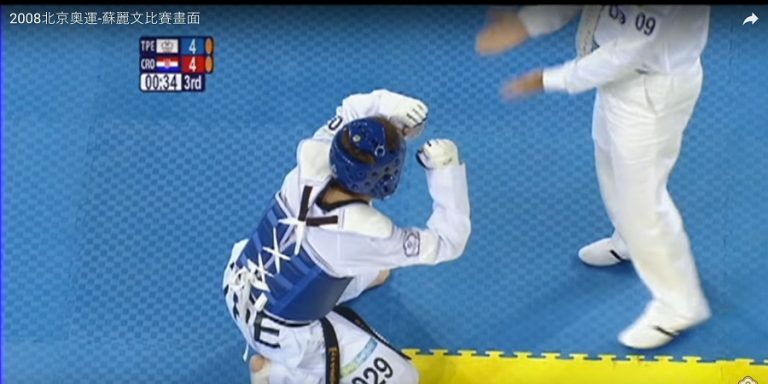 However, her left knee was badly damaged from her previous round against her South Korea opponent (whom went on to take Gold). It is almost unbearable to watch the entire clip of her match. With her significant disadvantage, she isn’t mobile enough to dodge most attacks, she isn’t able to deliver most of hers as well. 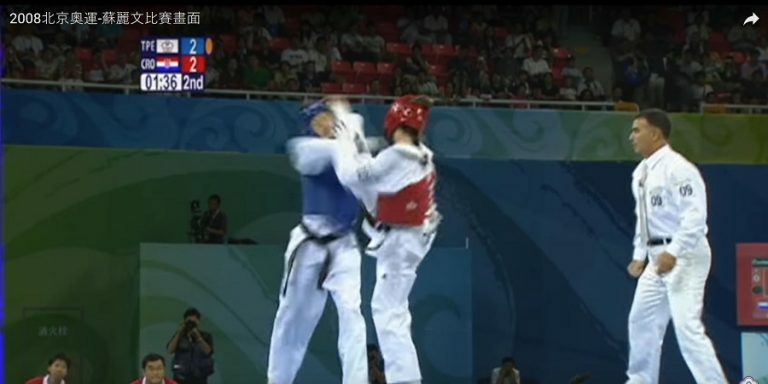 Despite all these, Croatia could not finish Li Wen off and had dragged the match to a sudden death round. Eventually, Croatia won by a deciding strike to the abdomen. 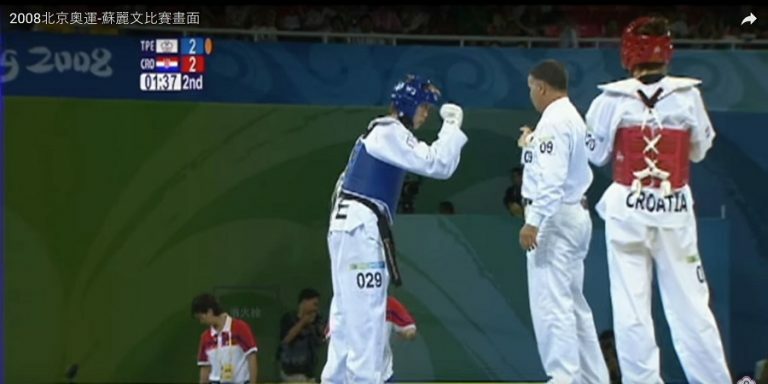 Although Li Wen lost the Bronze medal, it would be easy to guess who had won the hearts of the crowd. 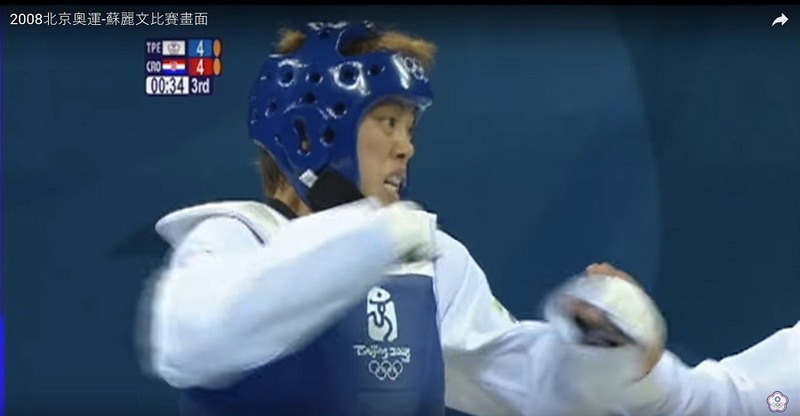 I encourage you to watch the clip above to feel her tenacity in the ring. A more recent event in the e-sports arena has also shook its scene. 2018: The International 8 (DOTA 2 World Championship) – USD $25,532,177 prize pool. 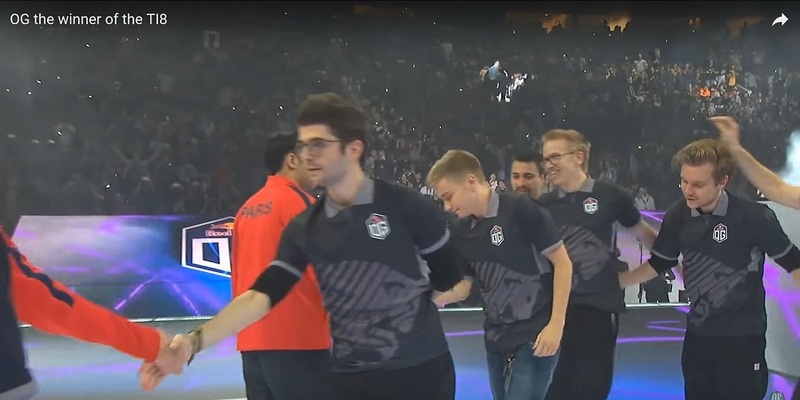 How a team got dismantled, hammered down to bits and pieces, and how Johan (captain of Team OG) managed crisis in desperate times, displaying over the top tenacity and winning the entire tournament as the underdog. 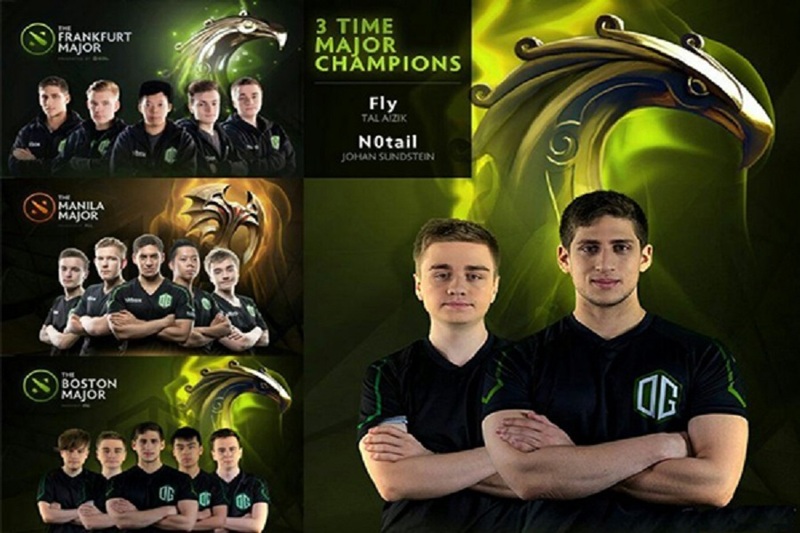 Team OG was actually formed by Tal “nickname FLY” and Johan “nickname n0tail” in 2015. Tal and Johan has started their professional career back in 2012 in the same Team. 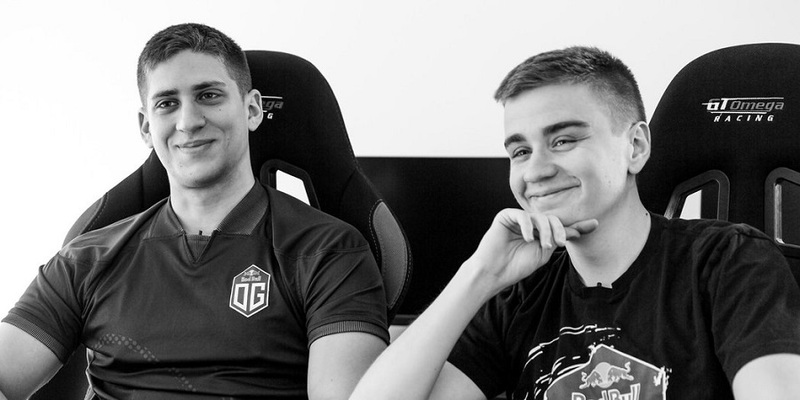 They eventually became extremely close friends and left their original team to start their own Team OG with Tal as the captain and Johan as position one in the team. Soon, they found/recruited their supporting team mates. 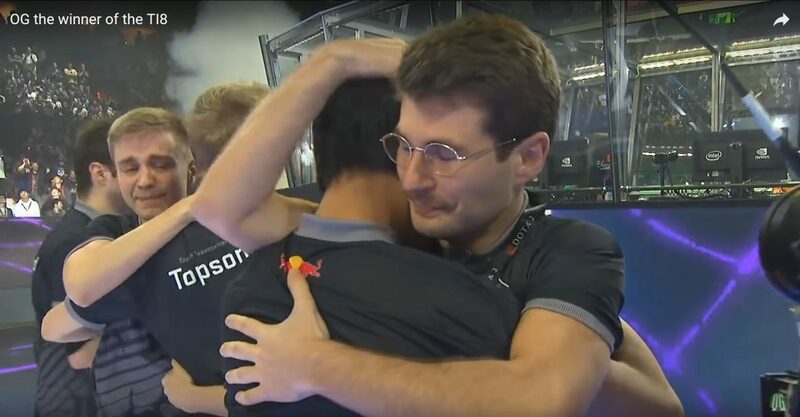 And after months/years of training, grooming and managing the team, they went on to win 4 times Major (each is USD $3million prize pool). However, despite their streak at major championships, they have failed again and again at the most important tournament, The International, every year since 2015. Prize Money is not the motivation. Both Johan and Tal has already made more than $1.5million each from their professional career since. It was the pride of ever winning the most prestigious championship on the line. However, ever since 2015 they have not even came in top 6 at The Internationals. 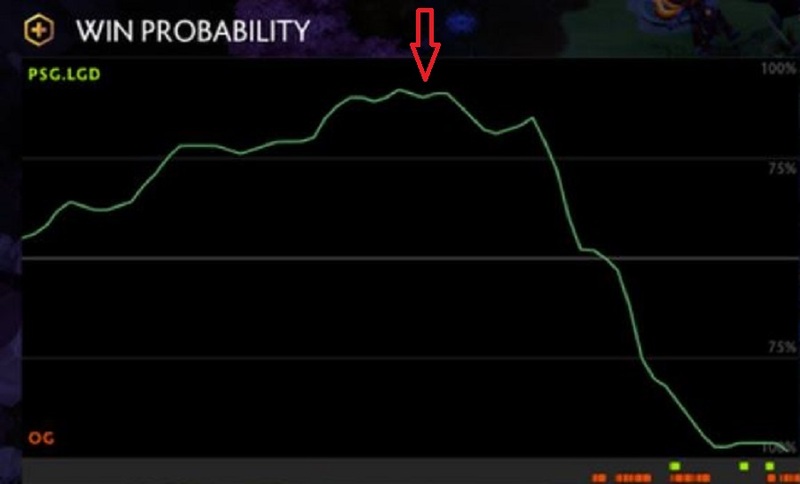 Pressure was building failure after failure at The Internationals. And after their yet again 8th placing in 2017, their performance began to wither down hill. And people began to leave. Their position 2 left as they lost matches after matches unable to qualify for most of the championships and eventually left the team. Without much options, their coach stand in as their active team member under the recommendation of Johan. However, as their Coach, Sebastian have not played professionally for years, results were underwhelming. 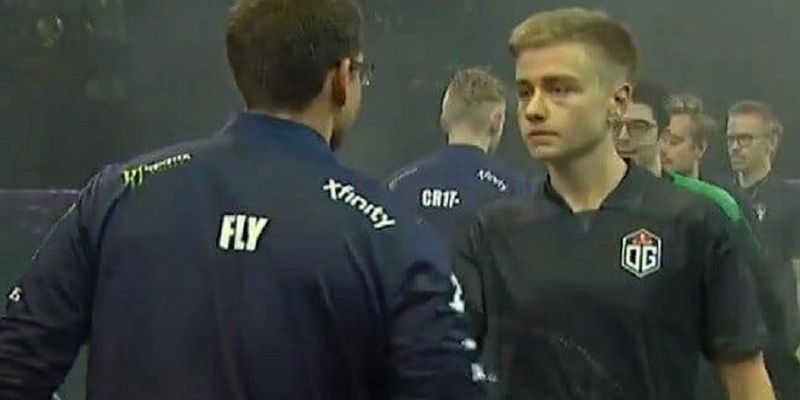 And when it all became to crumble, Tal, Captain of OG, left without notice, just hours before the last Major Champion prior to The International. It was their last chance to qualify for The International. Tal left for Team Evil Geniuses (USA Team) and Gustav (position 3 for OG) left together as well. However, what Johan and OG did after that was nothing short of being the most inspiring story of all time. Johan took on the Captain role, stepped down from Position one (the one that gets the most cheers from the crowd) and moved to Position 5 (akin moving a Striker to Defender position). Sebastian their coach who stand-in continued to play with Johan’s encouragement and believe. Recruited ex-team member Anathan (Australia) and Topias (Finland) a complete new face to the professional scene who has never taken part in a competitive tournament before. With a complete new team, they had to start from zero and try to qualify for The Internationals as a team without track record or any seed positions. It means they have to go through Open Qualifiers (which any non-professional team can join) and fight through 1024 teams in single elimination format. In contrast a seeded team just needed to play 12 matches in The International to win. The new Team OG had to fight a total of 26 matches. And what happen after, was just a true display of Tenacity. With just hours to form a new team and mere weeks to get Topias ready for a competitive scene. Johan switching from playing a “striker” to a “defender” and taking on the Captain role. They slaughtered veterans teams and players. No one believed it. No one thought they would make it through even the qualifiers. Everyone attributed their win at each match to “Luck“. And said they will eventually run out of steam to a more “professional” team. Their “luck” never ran out. Above is a clip on what happened at the main tournament. 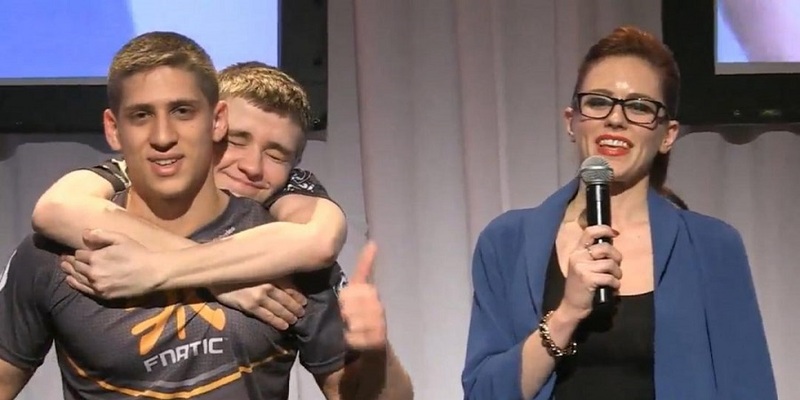 (Team OG won over Team Evil Geniuses) and Andreas (Team Evil Geniuses position 4) response to Johan back stage. They do not have the best resources. They just have relentless tenacity to achieve what others thought was impossible. What's the relevance to all these? Company “Square”, rose from the ashes, despite people bashing them again and again at their lowest points of their business. Company “Square” was badly mismanaged and was on the verge of collapse. They went from product to product and the more products they launch, the less people bought them. Finally, this CEO came in kicked out the previous CEO and took over all operations. Demanded a $0 salary and took all in shares. The first thing the CEO did was to cut away almost all of its distributors. This resulted in a 70% lost of their market share. Imagine the insanity involved to cut 70% of your business away. They took everything back to control quality and started to reshape their product. They kicked the mentality of just trying to float the company above the water and started to really innovate for better products, products that no one did before, no other company is willing to do and products that seemed crazy to even attempt to produce. They took bold steps and they took risks. Most importantly, they took the path of following the seemingly insane vision of the CEO. They were soon “slammed” by their own customers and vendors, made difficult choices in working with suppliers and fought an uphill battle starting again from scratch. 1 year after, they released their flagship product. A design that no other similar product have in the market. It caught the eye of the masses. 2 years later, they dove into a related product segment. A product they have never did before and almost had no experience in producing. They completely transformed its industry and subsequently held > 70% of the market share. 2 years later, their product achieve the slimmest form factor in its industry. 2 years later, they released their newest core product and now you can almost see it everywhere in our daily lives. 1 year later, they again dove into yet another related segment at the knowledge that it will cannibalize their most profitable product and will drive it to obsolesce. Despite this massive negative factor, they decided to go ahead and produce the next level of innovation rather than protecting what was making them money. They completely transformed the industry once more. Soon, they were ranked 3rd in global market share behind the top 2 global giants. As if in a trance, Company Square was delivering quality products year after year after year consecutively. And each product would beat its previous version and all other competition in the market. No other company came close to the quality and speed of innovation. Its competitors were not given any no breathing space to even catch up to just one of their products. Company Square just would not give its competitors time to breathe. They revolutionized the entire industry where drastic innovation would come every 3 – 5 years, they did it every 1 – 2 years. Tenacity. More importantly, Relentless Tenacity year after year enabled their miraculous speed of innovation, gave them the courage to forgo what was making money for them currently and to tightly grip its vision of producing just the best products they can even at the risk of driving its previous products down to obsolesce. Would any “normal” people even dare to work at this company’s pace? How is it even humanly possible to release ground breaking innovation year after year after year? When you see such things happening, would you be interested in them? And surprisingly from the many companies research we have done, this is far from a unique situation for a unique company under a unique captain. Would you be keen to be part of a team that is displaying Relentless Tenacity to achieve what no one else can? Team OG defied a 98% winning probability against them calculated by Artificial Intelligence. Not once, but 4 times during the course of the tournament. Luck or truly something else? Was Company Square’s success in launching its new products after massive failures previously also mere luck?